“We were married outside in a walled garden by Prussia Cove! 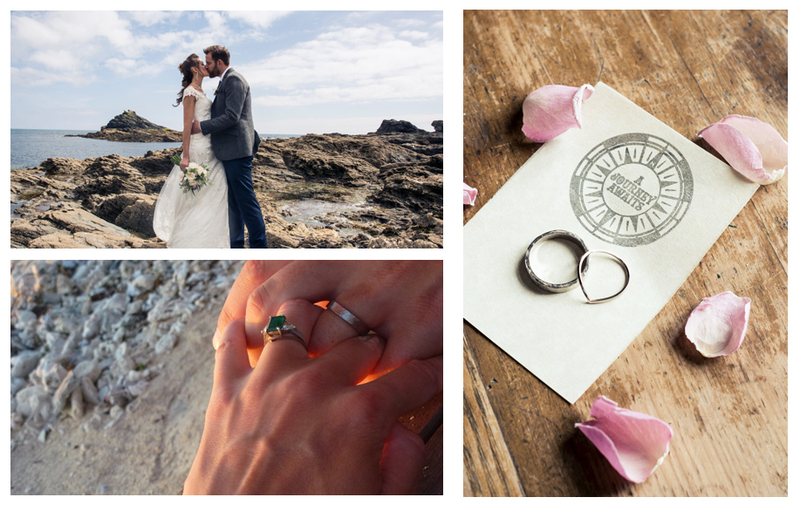 With nooks, crannys and hidden tunnels its a truly unique, rustic, romantic setting on the stunning Cornish coast line. The stunning location and glorious sunshine set the scene for the best day of ours lives and so many friends & family contributed in so may ways, new friendships were made and we felt amazingly lucky and privileged to have so many great mates with us. The vibe was positive and though it sounds cheesy we felt blessed.